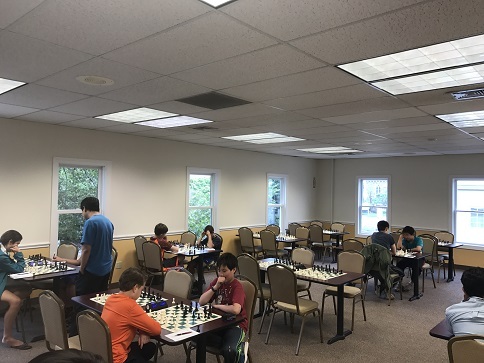 This week's Saturday Quads hosted 22 player making up 5 total section, one of which was a six-player Swiss! 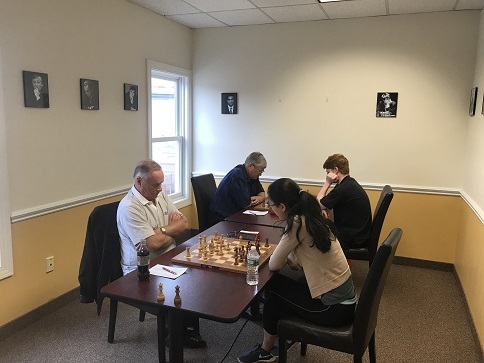 In the first section, Lleif Pressman earned 2.5/3 total points after a draw in his second round. Eugene Ulyanov, of the second section, earned 2/3 total points after a loss in his first round. 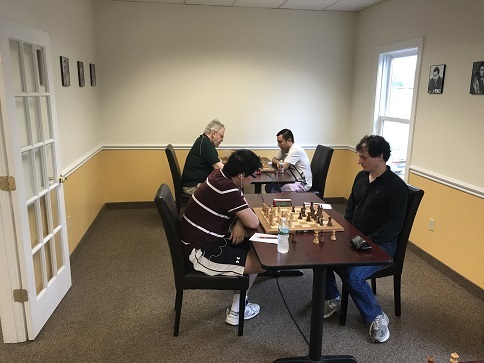 Aurelius Mlynar played a remarkable game and earned a perfect 3/3 total points in the third section! In the fourth section, Matthew Shirvell also earned a perfect 3/3 total points! And finally, Natherniel Moor of the six-player Swiss, played a flawless game to earned a perfect 3/3 total points! Congratulations to the winners and thank you to all participants! We hope to see you soon!